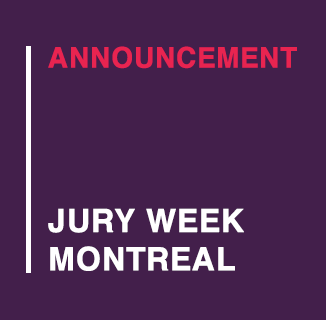 We are thrilled to begin our jury week with an amazing group of talent, led by our chair Christina Xu! The core team is complete with Brenda Sanderson, IxDA’s Executive Director, Christian Svanes, our director for this year’s Interaction Awards, and our Initiative co-chairs Molly Wright Steenson and Rodrigo Vera. You can read all the bios for the jury team here. We look forward to sharing the fruits of our work with you soon!